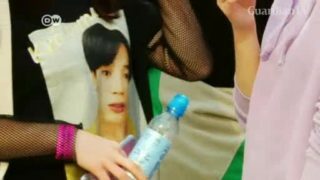 The South Korean boy band BTS, also known as the Bantan Boys, is touring Europe. 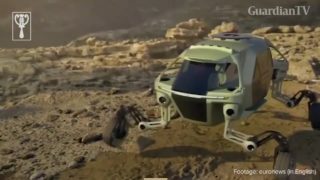 Needless to say, the band's Berlin concerts sold out within minutes. Fans in the German capital explain just what it is that makes the band so special to them. South Korean President Moon Jae-in will send both his national security adviser and top spy as special envoys on a one-day mission to Pyongyang Wednesday ahead of a possible inter-Korean summit this month. With thawing Inter-Korean relations, a South Korean man hopes to meet his relatives in North Korea soon. 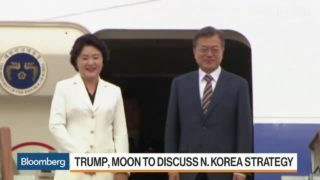 President Donald Trump and South Korean President Moon Jae-in are set to meet and will most likely be discussing a strategy for Trump's meeting with Kim Jong-Un. 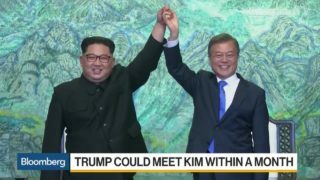 Bloomberg's Stephen Engle reports on the latest involving Kim Jong-un and his recent meeting and peace deal with South Korean president Moon Jae-in. 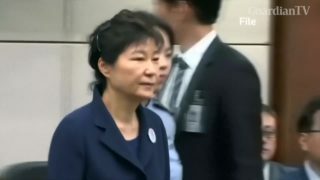 A South Korean court jails former President Park Geun-hye for 24 years over a scandal that exposed webs of corruption between political leaders and the country’s conglomerates. 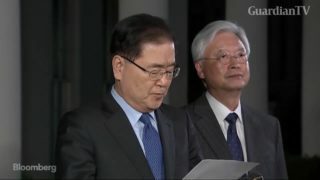 South Korean National Security Adviser Chung Eui-Yong speaks at the White House about President Donald Trump's agreement to meet with North Korea's Kim Jong Un. 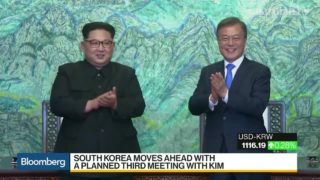 North Korean leader Kim Jong Un spent more than four hours with South Korean President Moon Jae-in’s special envoys late Monday in his first meeting with officials from south of the border since he took power in late 2011. 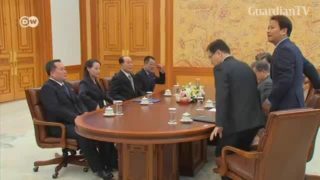 The North Korean delegation has met the South Korean president in the South’s capital, Seoul. 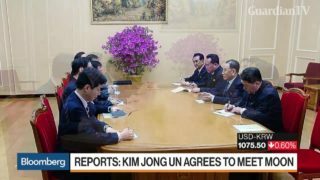 Footage showed the rare meeting taking place, with South Korea’s head of state meeting Kim Yo Jong, the sister of Kim Jong Un. Official photographs released by the South Korean Unification Ministry show North and South Korean hockey players training together. 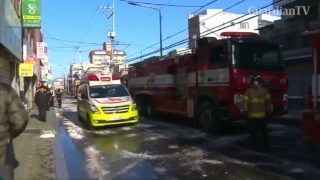 A fire in a South Korean hospital has killed at least 41 people and injured more than 70, with eight of those injured listed as being in critical condition.